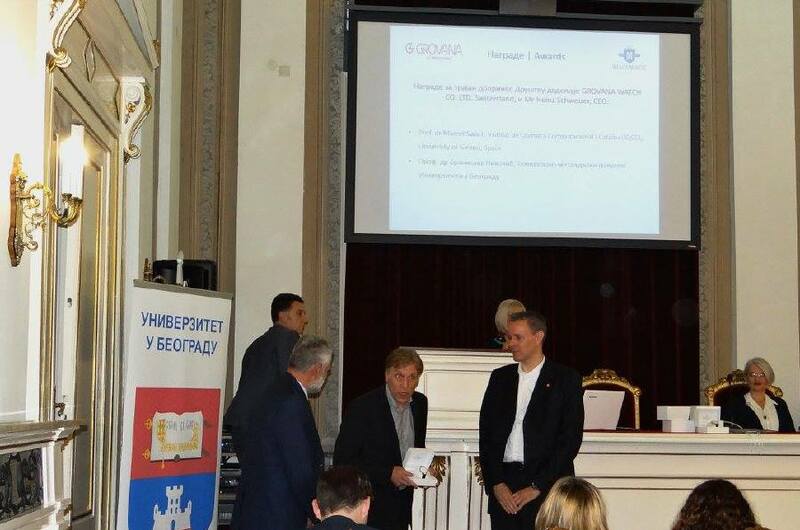 Today Prof. Marcel Swart received a special award from the Serbian Chemical Society for his continuous support for advancing chemical sciences in Serbia. 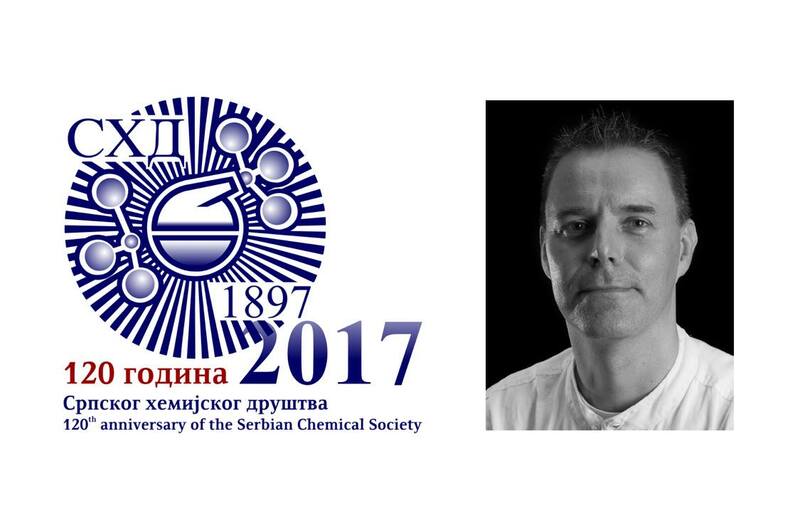 The award was given in Belgrade at the Annual Meeting of the Serbian Chemical Society in honor of 120 years of the Society. The prize was handed out by the division manager of Grovana, a Swiss company specialized in producing high-quality watches. Together with Prof. Swart, also the Editor of the Journal of the Serbian Chemical Society was given the special award.